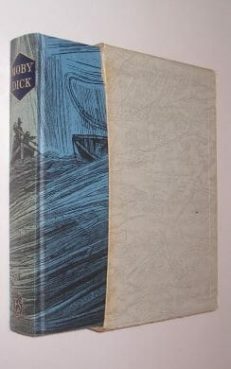 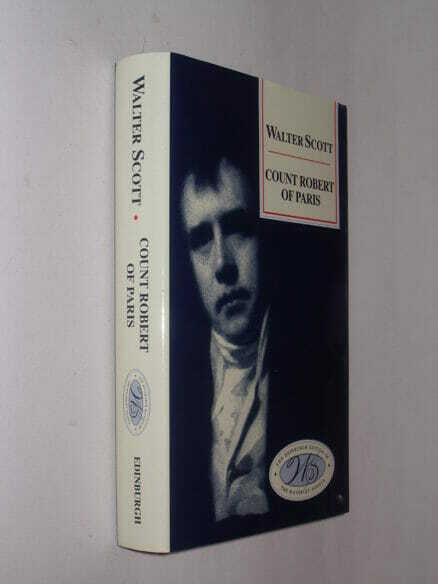 Condemned by Scott’s printer as ‘altogether a failure’, the novel was later prepared for publication by his son-in-law, J. G. Lockhart , and his publisher Robert Cadell. 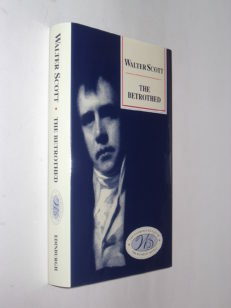 What appeared was a bowdlerised, tamed and tidied version of what Scott had written and dictated. 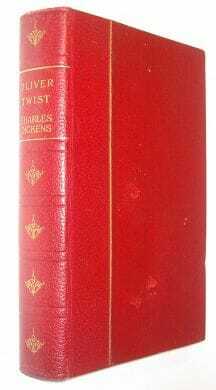 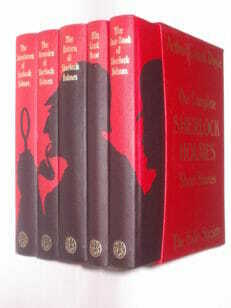 This edition, the first to have returned to the manuscript and to the many surviving proofs, realises Scott’s original intentions. Scott’s last full novel has many roughnesses, but it also challenges the susceptibilities of his readers more directly than any other and in that lay its fault in the eyes of the lesser men who condemned it.